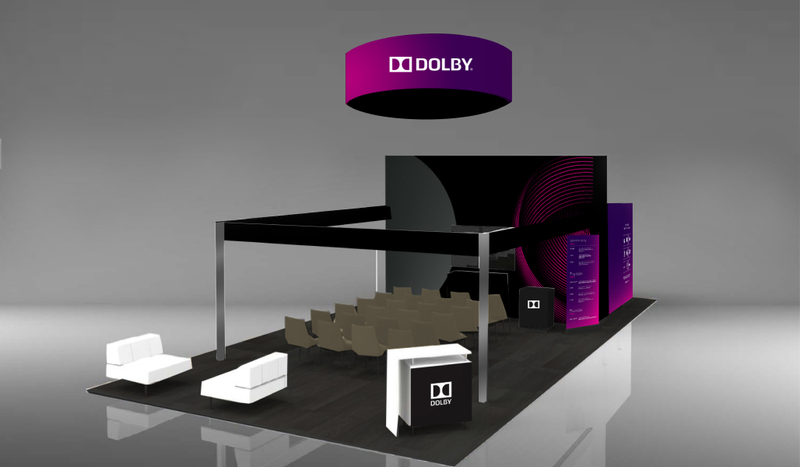 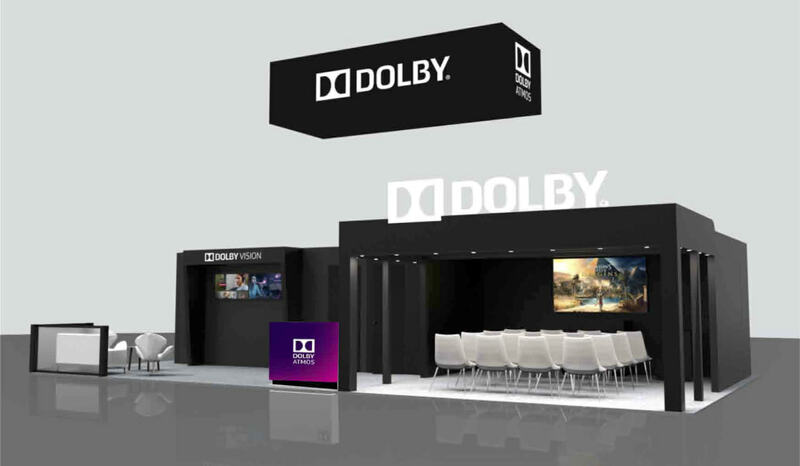 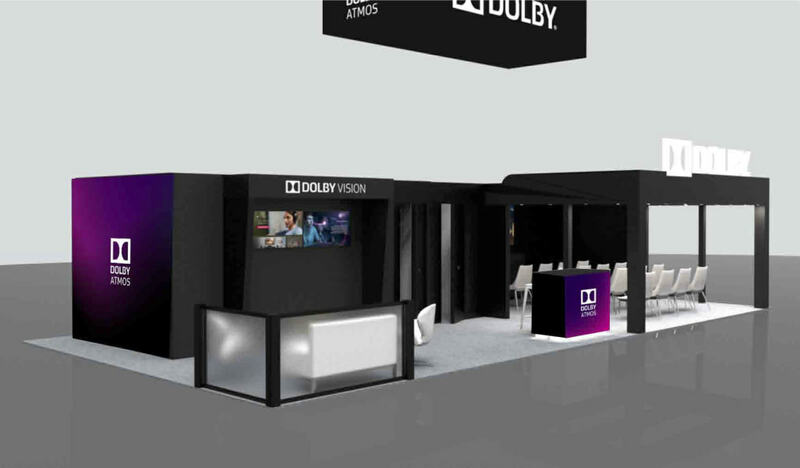 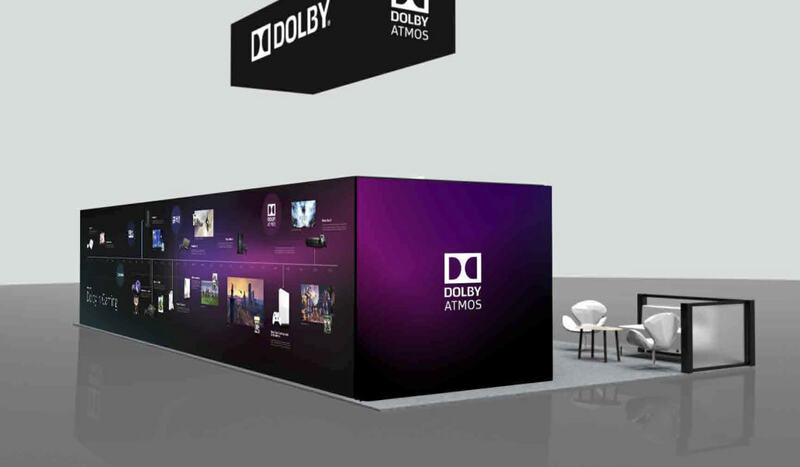 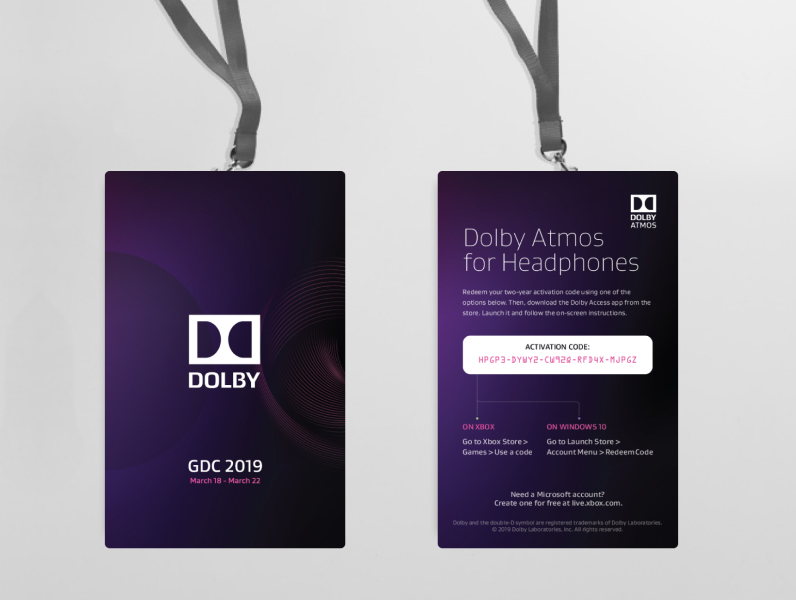 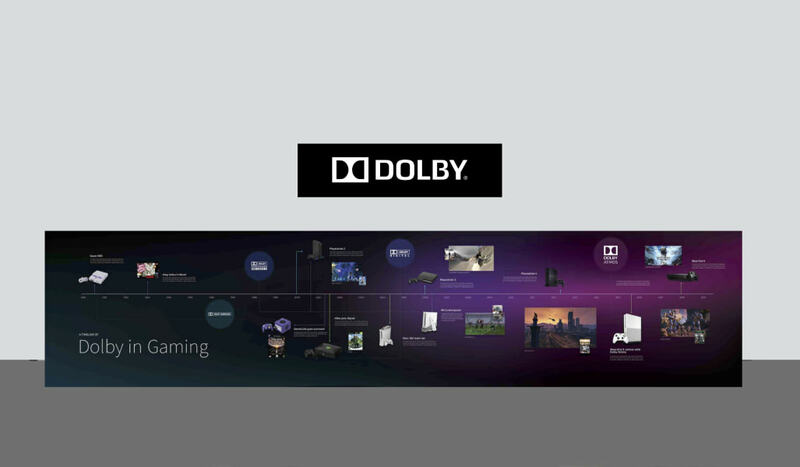 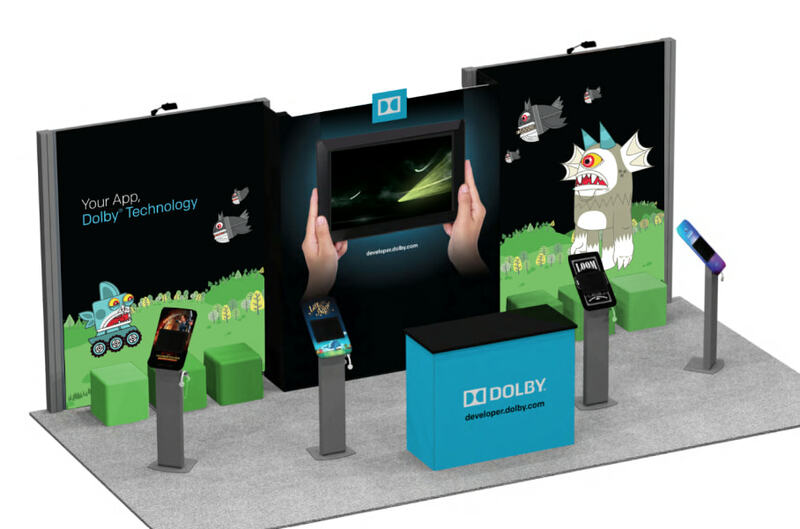 Mythical wizards of cinematic sound, Dolby Labs, decided that they needed to bring their technology to game and app developers worldwide. 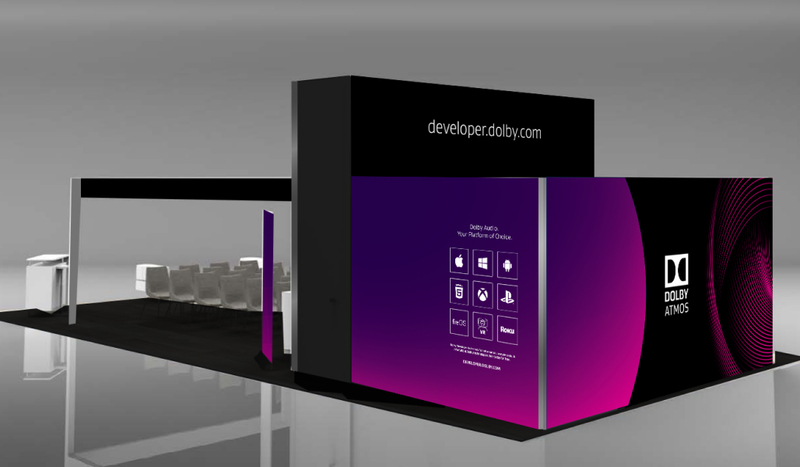 KNI was brought into give digital creative excellence to the program, which would be known for ever as The Dolby Developer program. 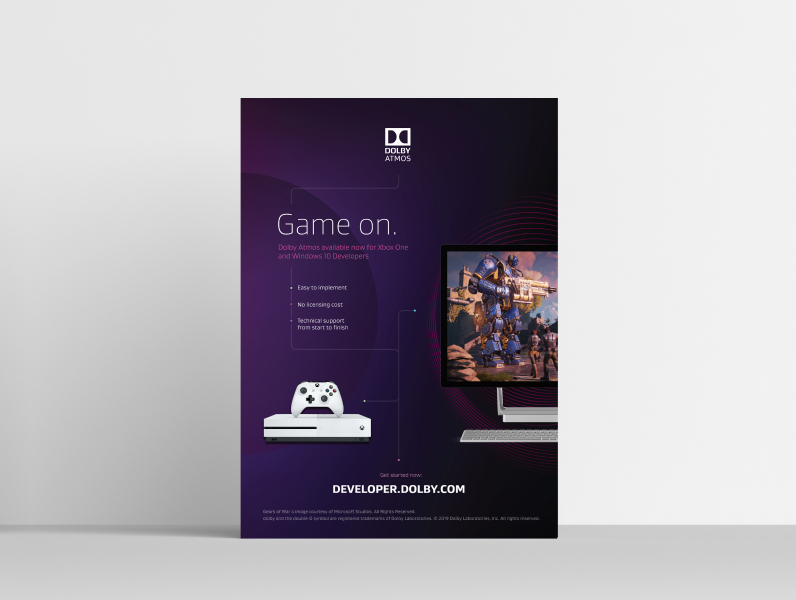 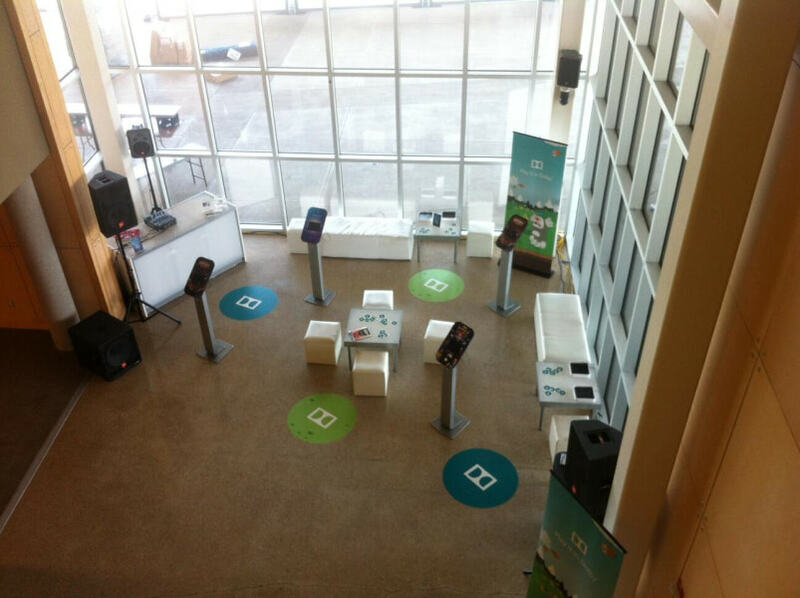 We have been this division’s agency of record for nearly 7 years now, and have designed and launched two generations of web and a teaming host of event booths and event collateral for the event marketing team, who’s mission is to get app developers to use Atmos and Dolby’s legendary surround sound plugins in their apps. 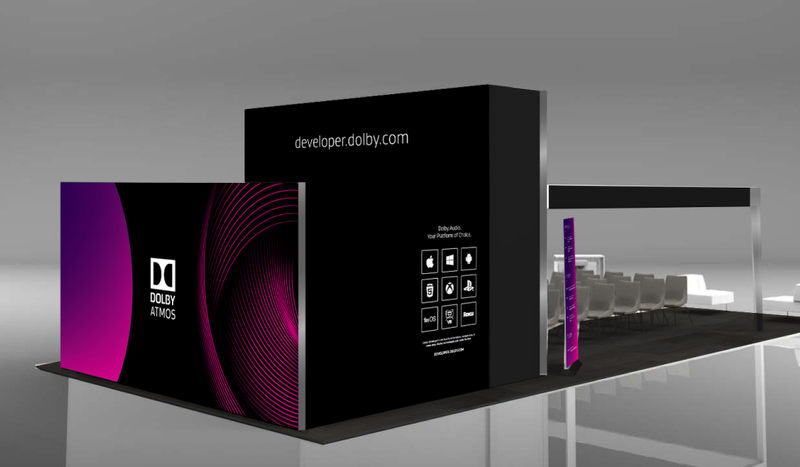 Cinematic sound delivered right to a phone near you and a great support site experience to help you implement it, compliments of KNI.